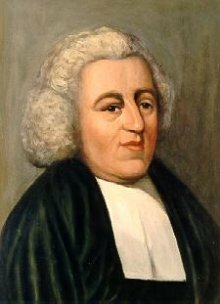 In honor of John Newton, Pastor and hymn writer, who was married to Mary Catlett on this day in 1750. They were married for 40 years. Wow, to love and express one’s love in this manner is truly profound and completely desirable.